...for the major lack of posts. We were moving to Minnesota this July and now we are staying in Switzerland. 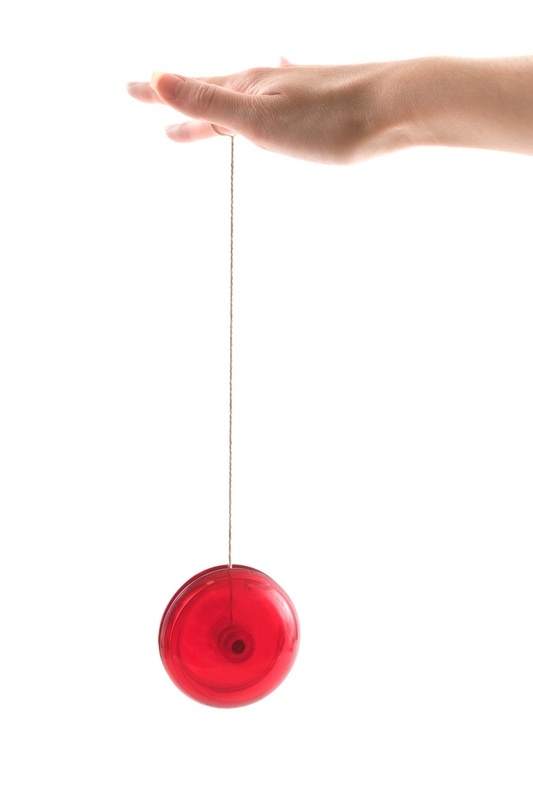 My life is like a yo-yo, up and down and all around. We terminated our current flat lease in Feb and now have to move out by July 31st. It's not possible to get our lease extended either, our flat has been sold and has new owners moving into it August 2nd. Where the heck are we going to find an equally awesome new place in Lausanne to live on such short notice? Where are my kids suppose to go to school. Ahhhhhhh! Please excuse while I take a little break from home decor.